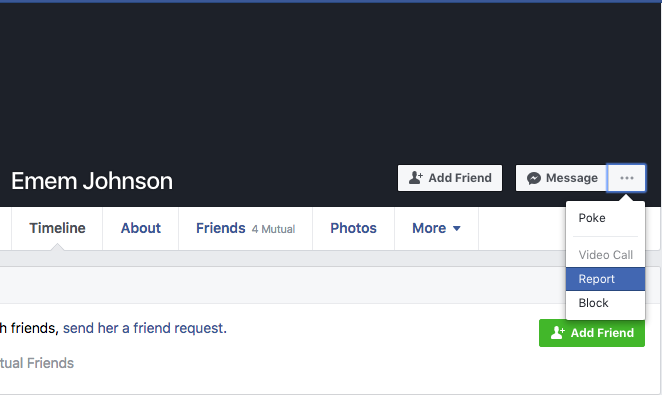 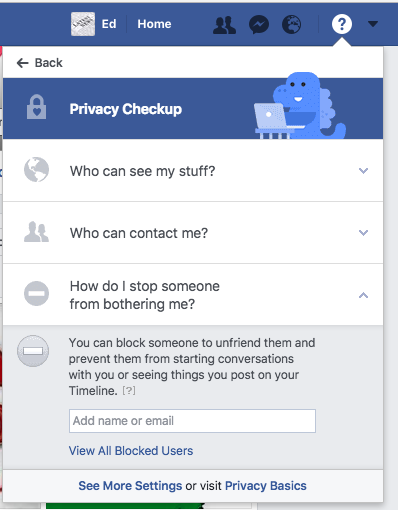 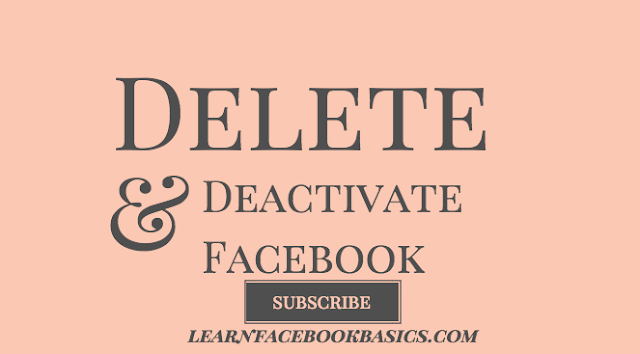 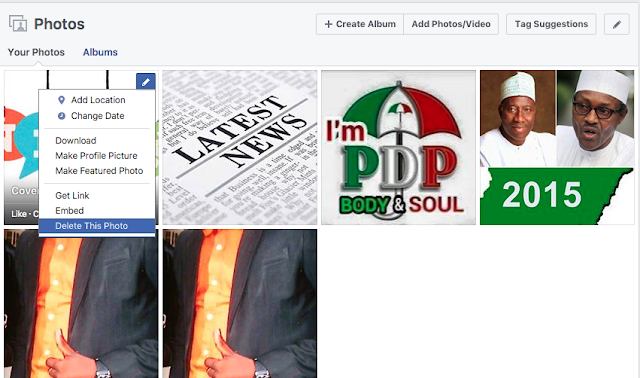 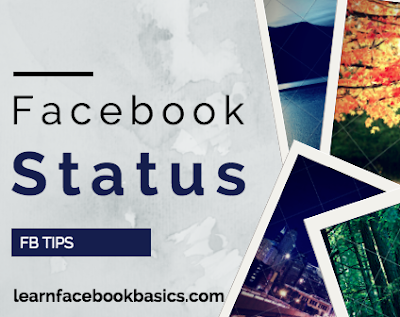 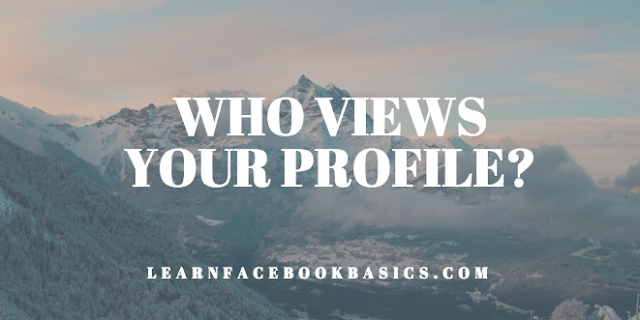 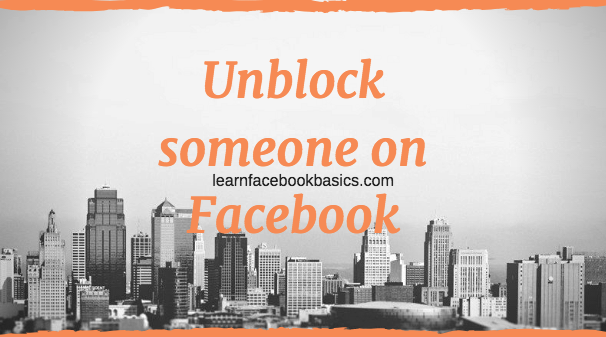 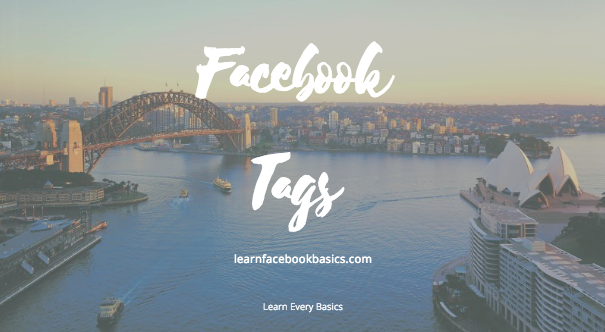 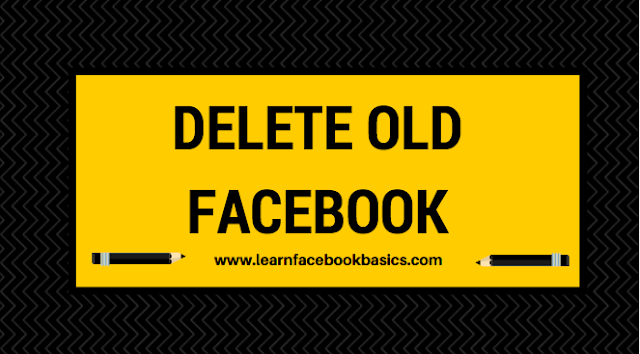 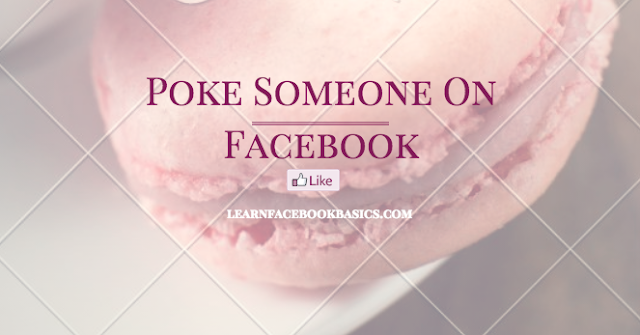 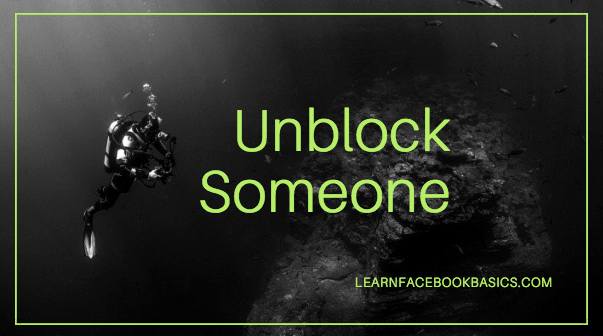 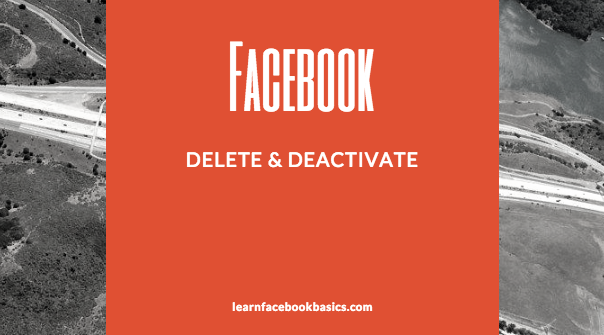 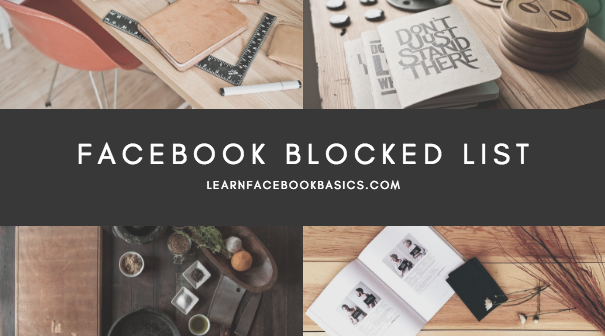 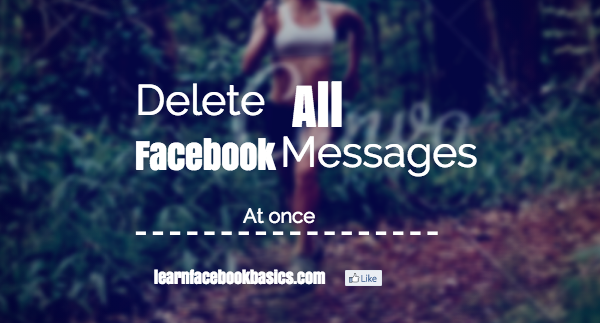 View My Blocked List On Facebook | See Your Facebook Blocked List: One thing is to create a Facebook profile another thing is in the usage. 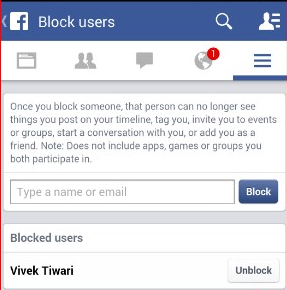 As you may have already observe, sometimes you add friends who turns out be a snake in the green grass and so you decided to block them. 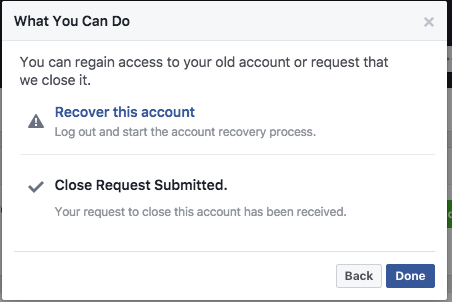 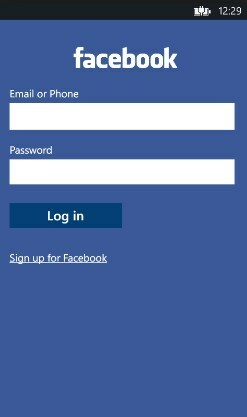 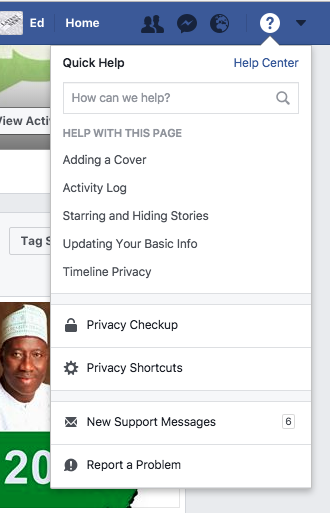 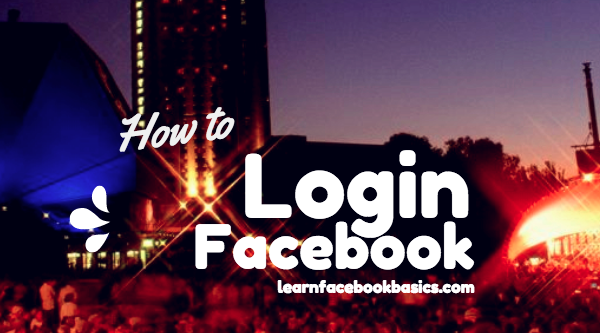 How to Open New Facebook Account using Chrome Browser: We shall see how to use multiple account in Facebook, twitter and other. 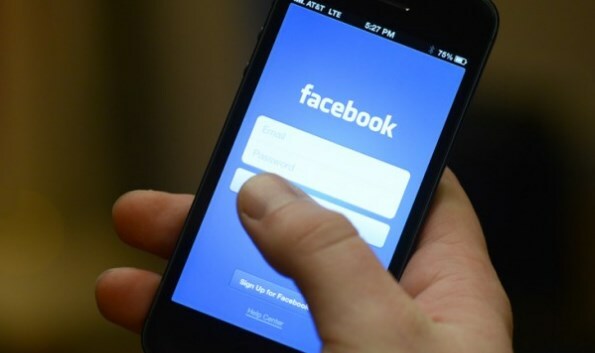 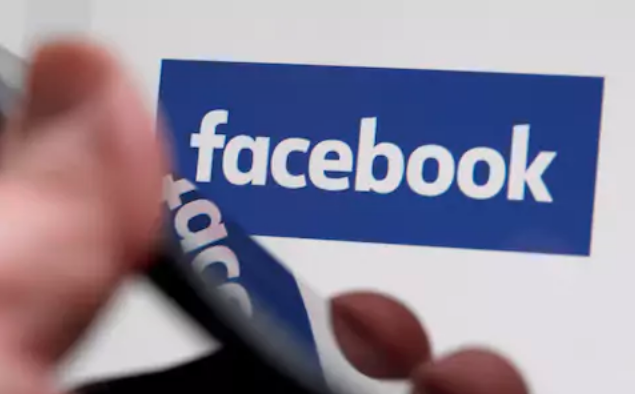 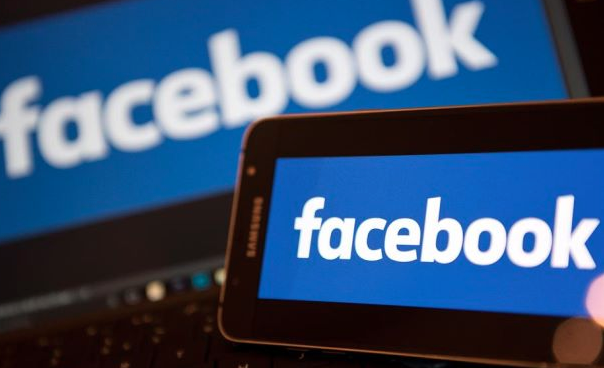 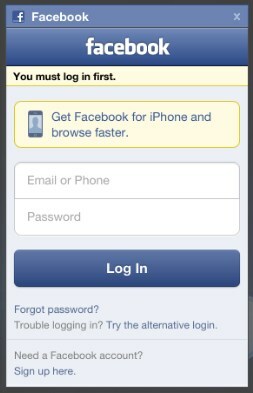 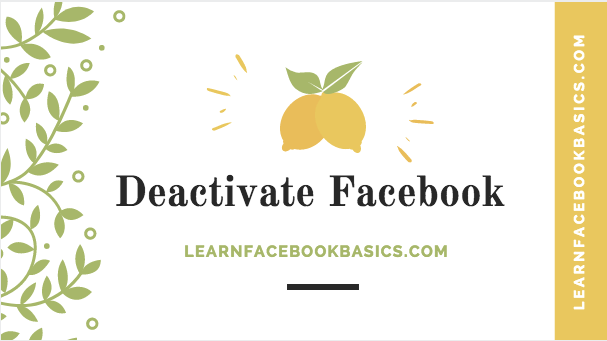 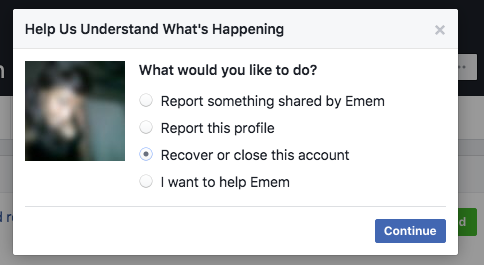 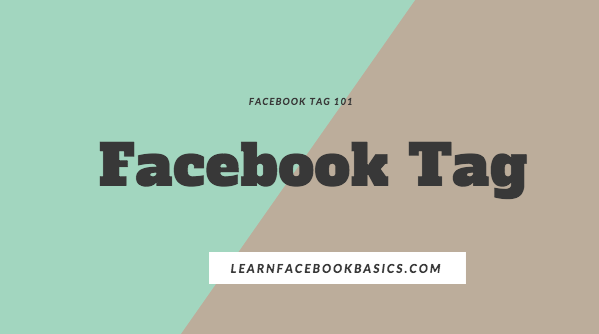 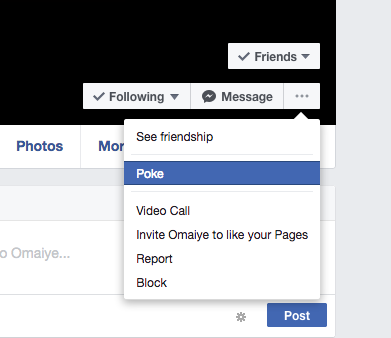 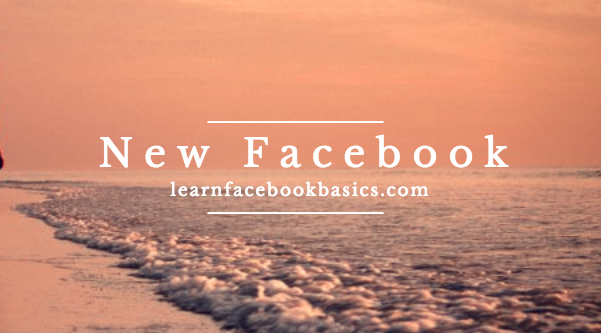 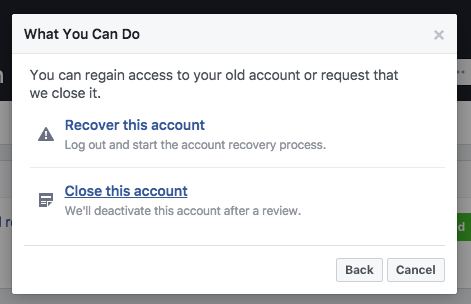 This article is aimed at guiding you to open and connect your multiple Facebook accounts within a browser at a time.